Birdhouse gourds (Lagenaria siceraria) are fun plants for the whole family. 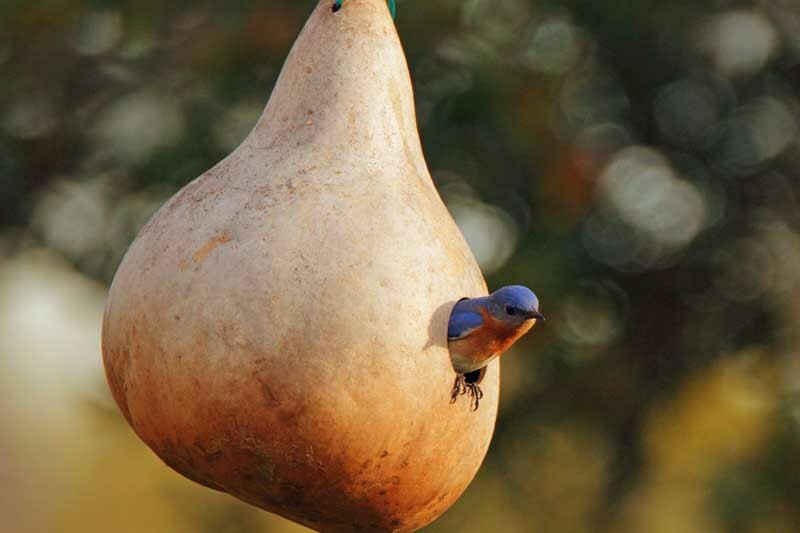 Learn how to start them from seed and train the twisting vines on arbors and trellises for a homegrown hideaway, then watch blossoms give way to hard-shelled hanging fruit that’s perfect for making decorative homes for the birds. Read more now!